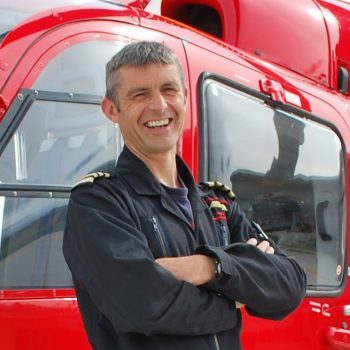 Craig joined the team at Cornwall Air Ambulance Trust in 2012 and is one of our two regular pilots. His flying experience includes flying for Trinity House, serving the lighthouses from South Wales to the Channel Islands. Craig enjoys running, and has competed in many running challenge events - including the London and Paris marathons - for charities including the Cornwall Air Ambulance. Doug joined the Army Air Corps in 1992 and spent the first seven years as a Signals Detachment Commander stationed all around the world. After being awarded his Army flying wings in August 2000 he converted to the Lynx helicopter. He was posted to Northern Ireland (NI) where he led multi-aircraft/multi-type formations down to ground level at night. 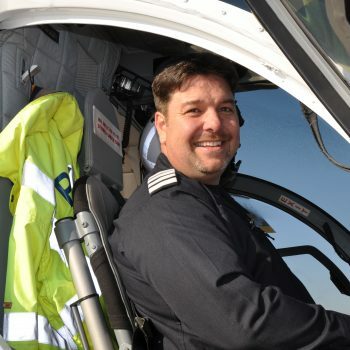 Doug left the Army in 2007 after 15 years of service with more than 2000 flying hours and a commercial licence. He then flew with Bond Air Services in South Wales for six years, flying approximately 1200 hours and being awarded with two Superintendent's Commendations.